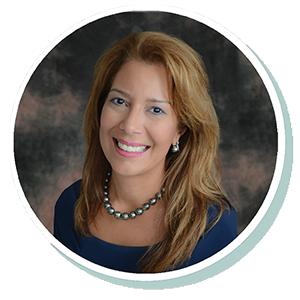 Doras joined Stearns Bank in 2016 and has experience in small business lending dating back to 1996. She enjoys making things easy and understandable for her customers while improving their access to funds, cash flow needs and shareholder wealth. Helping business owners achieve their dreams and especially helping first-time buyers realize their first business acquisition come full circle is what Doras really thrives on.